for $509,900 with 5 bedrooms and 3 full baths. 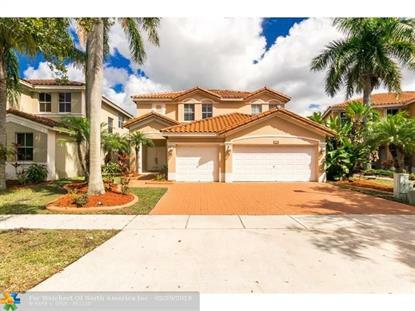 This home was built in 1999 on a lot size of 6006 Sqft..
Great 5 beds/3 baths w/3 car garage. Amazing extended views from the lake. One of the bedrooms and full bathrooms is down stairs. Screened porch, close to the Clubhouse to play tennis, basketball or use the pool. No houses across the lake for total privacy. Large master bedroom with sitting area. Custom Paint, chandeliers, custom Drapes, upgraded appliances, Granite Kitchen and Bathrooms.